As part of the Heritage Awards Member registration, Newsletter Member registration, and Network Partner registration process, the prospective member is asked to provide an email address, contact information and categories of interest. The prospective member, at their option, may voluntarily provide additional information so we might serve them better. In addition to the forementioned information, Heritage Awards may also collect additional information about Heritage Awards Members from third party sources. Furthermore, Heritage Awards monitors site traffic data to help administer operation of its web site. Heritage Awards also uses this data to assemble broad demographic information about its site audience in general for marketing purposes and to deliver content related to this audience. Heritage Awards uses "contact us" forms as a way for Members and potential clients and advertisers to communicate with us. Heritage Awards makes every effort to respond to these communications promptly where appropriate. The communications and the ideas sent to Heritage Awards in these email communications becomes the property of Heritage Awards, and these communications might be saved for future reference. 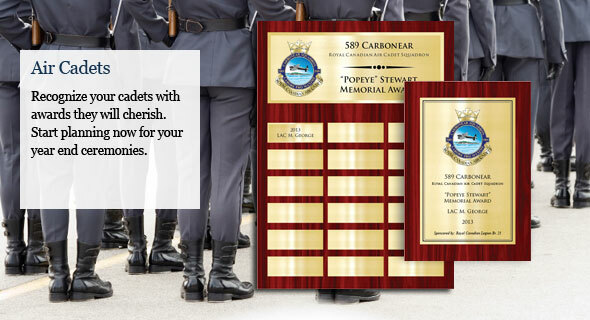 Heritage Awards was created and is directed to the Canadian marketing professional. In the event Heritage Awards receives information that establishes a member is under the age of 16 years, Heritage Awards reserves the right, which it will exercise, to terminate that member's membership and delete all information related to that record. 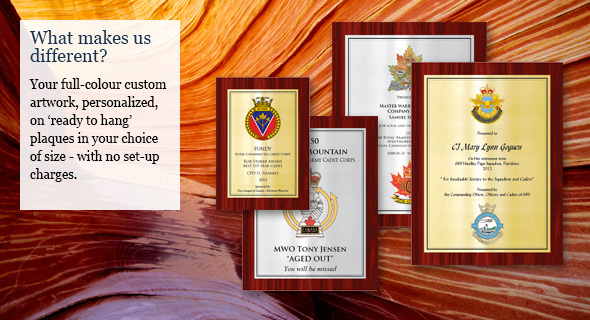 Heritage Awards uses Member information to deliver the Heritage Awards services. 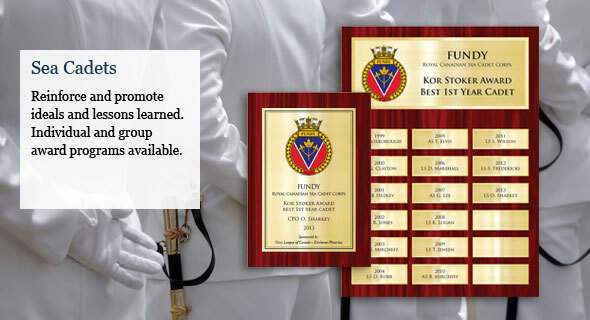 Thus, member information is used by Heritage Awards in identifying information that may be of interest to its members. A member's email address will be used by Heritage Awards to contact that member about member-selected interests they have identified. All third-party use of this information will need to go through an opt-in process before it is expanded on and the Member will receive information on this before third-party use of this information is made available. An Heritage Awards Member can at any time choose to review, modify or terminate their membership and thus permanently remove all information stored by Heritage Awards about that member by accessing their account directly at each entry level page they registered for. 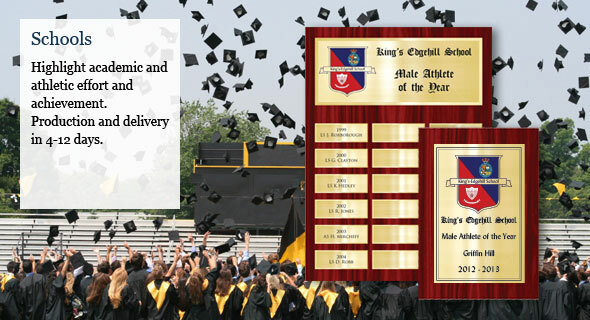 A Heritage Awards Member can also send an email to member@studentroi.com to terminate their account. If a member terminates their membership, the past member will no longer receive any communication from Heritage Awards. 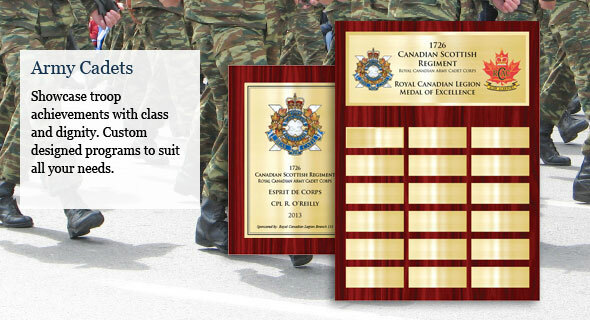 Heritage Awards will not sell, rent, or otherwise use the information about former members. The above policy is effective as of February 2013. Heritage Awards reserves the right to change any portion of this policy at any time. Members will be immediately notified prior to any change to this policy 30 days before it takes effect. Members' continued use of Heritage Awards membership services after the new policy has been put in place assumes the Member has accepted those changes.